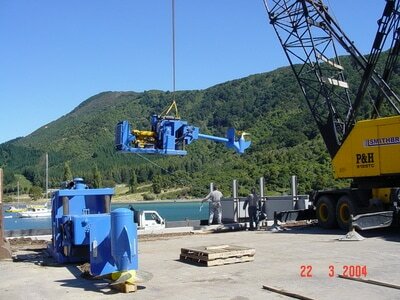 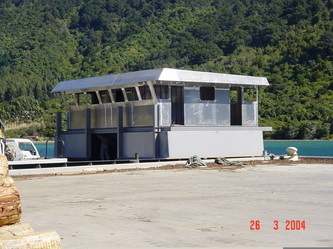 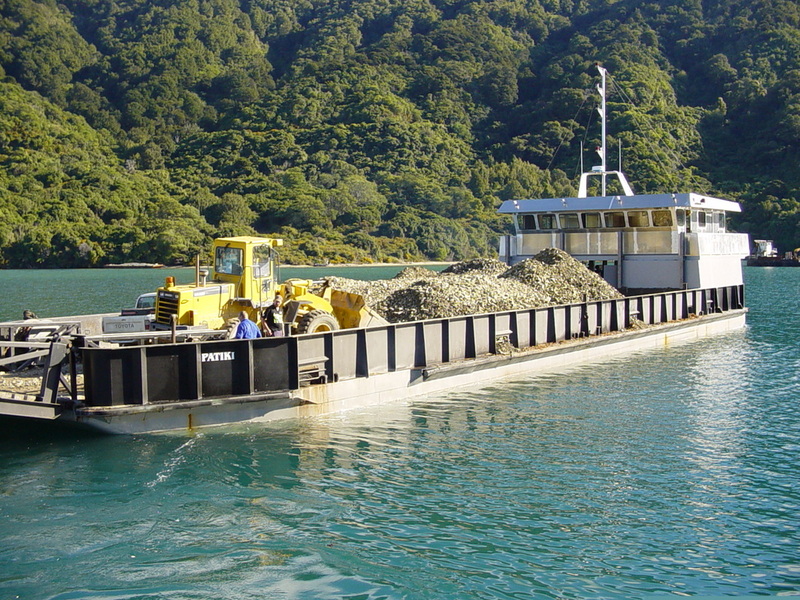 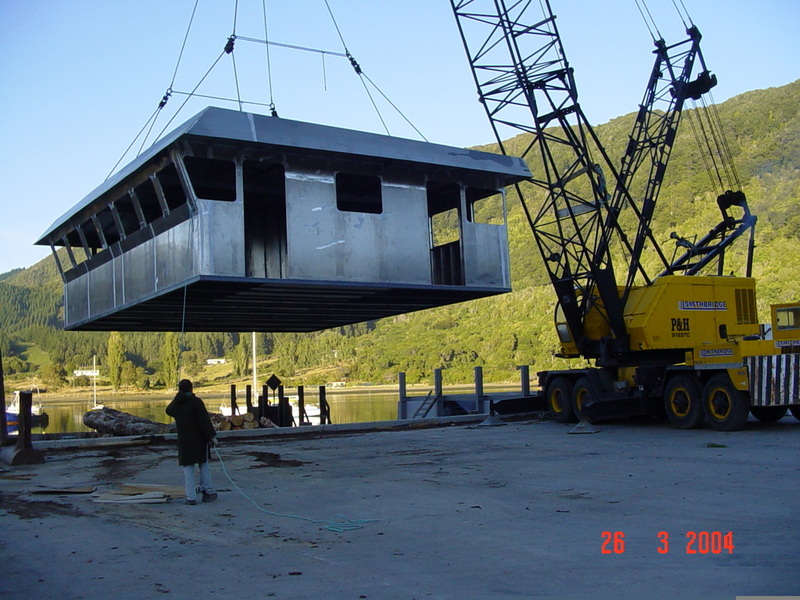 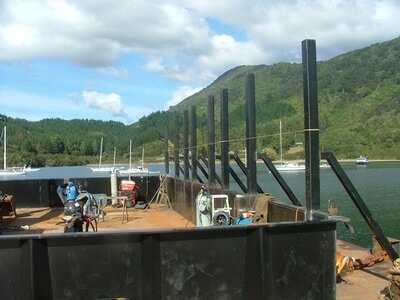 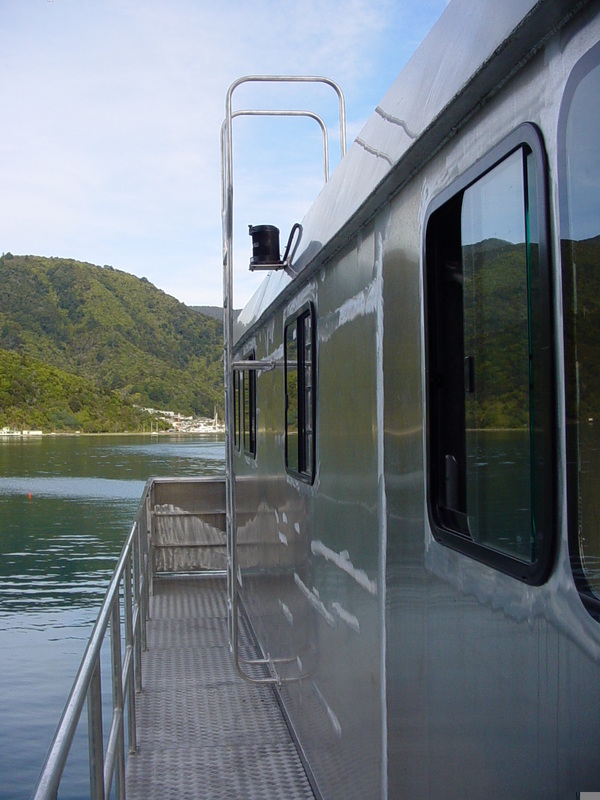 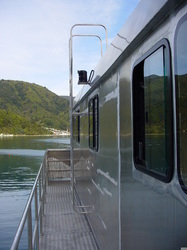 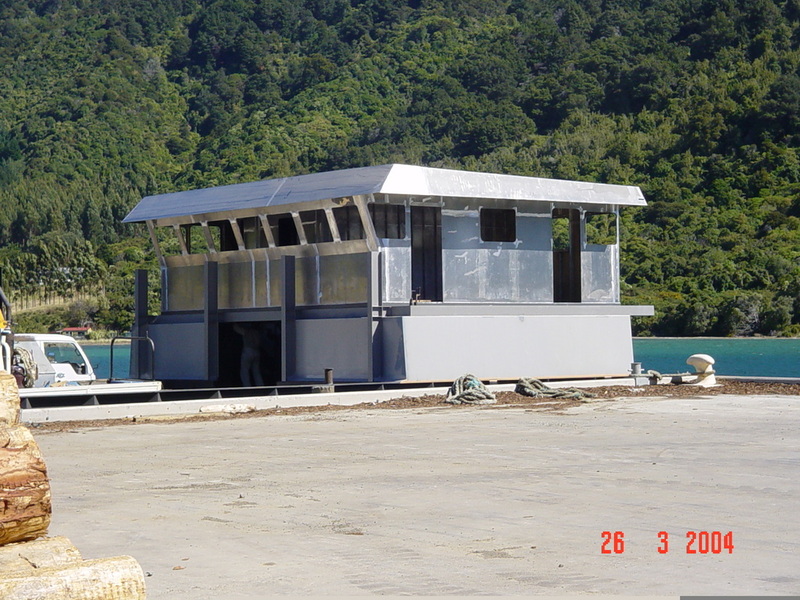 We have completed steelworks for various aquaculture companies and marine industries in Marlborough and Australia including entire barge builds as well as rebuilds, conversions and modifications. 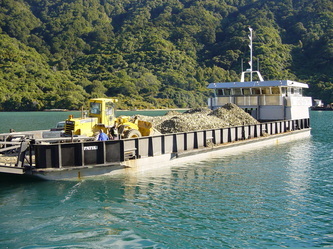 Barge conversion for use with logs. 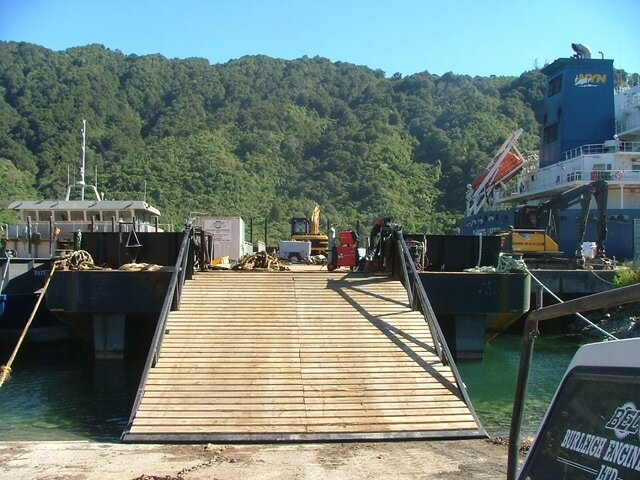 Barge conversion and ramp for use with logs. 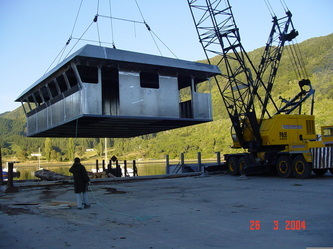 Steelwork by BEL, coatings by Blastcoat.